With this new location, we are better equipped to provide our customers and prospects with a dedicated support and sales team that we will scale over the year. 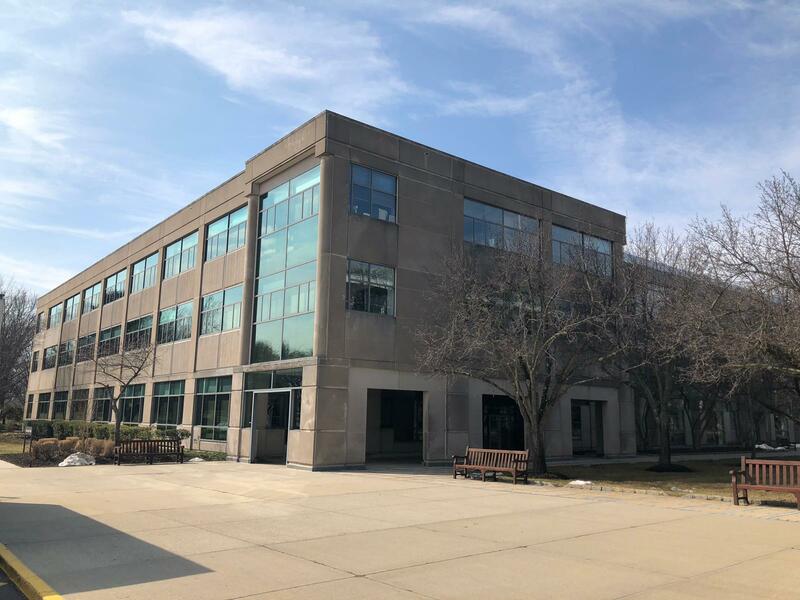 LionOBytes, a leading IT and software solutions company, today announced the opening of its new headquarters in Princeton, New Jersey, located at 2 Research Way. The company will place five employees in the new office initially and plans to increase headcount in the coming months in order to meet the demand for its CRM solution, LionO360. LionO360 is the only cloud and mobile-based CRM on the market that includes sales automation, warehouse management, customer service management, and field representative management in one platform. The LionO360 platform provides sales automation for easier lead conversions and allows organizations to track the complete sales life-cycle, from onboarding and client visits, to product orders and invoicing. With LionO360 software, all customer contact information and a recording of sales-customer communications are stored in a single place for easy referencing. Sales reps and other users need only to enter a lead’s email address and the system completes the remaining information, such as company name, designation, address, business type, and more. LionOBytes is a medium-sized software development company that offers various proven, secure and high-performance IT solutions, including CRMs, e-commerce, and mobile applications. The company provides these solutions organizations in finance, telecom, insurance, medical and other industry verticals.